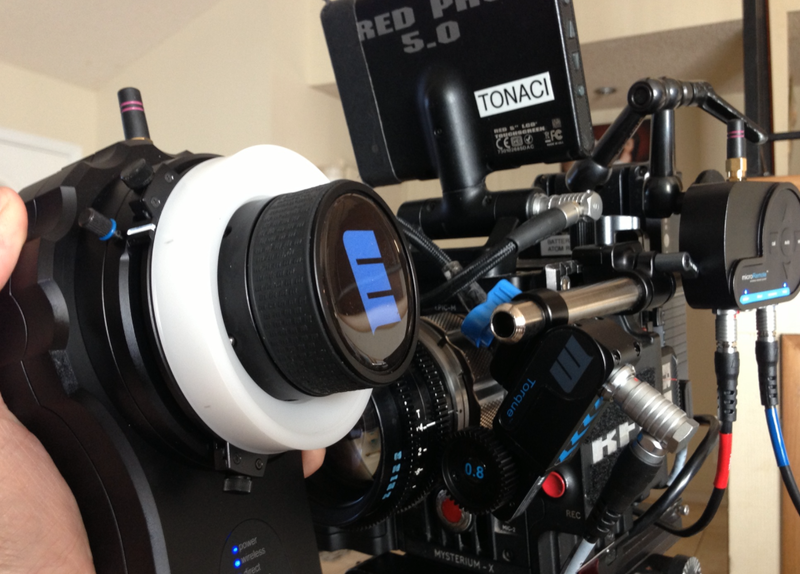 New to our Rental department the Redrock Wireless Remote Follow Focus Bundle. The Redrock Wireless Remote Follow Focus Bundle brings an entirely new level of price/performance to professional-level focus control systems. This bundle includes all the main components needed for controlling your lens’ focus wirelessly with precision and power. Unlike other products that rely on a specific camera or lens combination, the Remote is a universal focusing solution, and works on virtually every camera and lens. With a daily rental cost of $150 ex GST this is an extremely affordable solution for your next project. This entry was posted in Rental, Video and tagged auckland, camera hire, camera rental, equipment rental, follow focus, post production, red rock, rental auckland, video production, wireless remote. Bookmark the permalink.